Plan to be in Austin February 13 to advocate for your industry during the Texas Apartment Association Day at the Capitol. Pick up tips for being an effective advocate, and the background you need on the issues, during morning briefings at the Sheraton Austin. Save the date for the Texas Apartment Association’s Day at the Capitol! The date this session is Wednesday, February 13 at the Sheraton Austin Hotel. Hundreds of rental housing professionals are expected to attend. 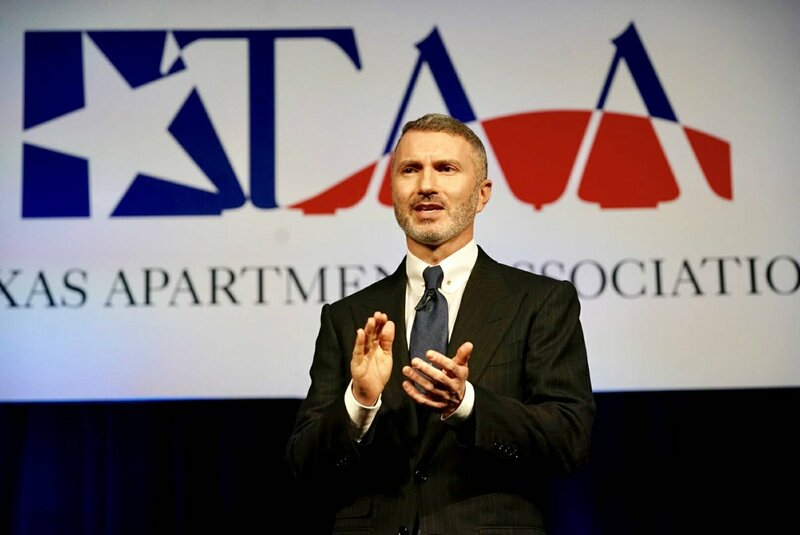 For more information, contact your local apartment association or TAA Director of Government Affairs Kyle Jackson. Also, stay tuned for more information about an advance webinar to help you prepare for your trip to Austin.